For most people, dealing with auto insurance can be a confusing hassle. At Leech & Hicks, we understand that . . . and we are here to make it as easy as possible for you. There is much more to buying auto insurance than just protecting your car, or only having what is required. Auto insurance can save not only your assets, but your future, as well. Our goal is to provide you with coverage that is personalized and right for you. A lot of people opt for just the basic coverage, and some want much more. Unfortunately, many of them don’t explore their coverage options and end up not realizing what their policy actually provides. That is where having Leech & Hicks as your agent will benefit you for life. We will explain the different types of coverage and let you decide what fits your needs and budget. We are not here simply to sell you something . . . we want you to be informed, educated, and comfortable with the coverage you select. Most of all, we want you to be protected. 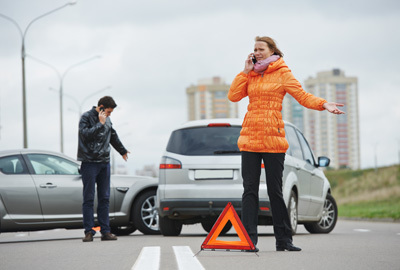 If you’re found at fault in an accident, liability coverage can help pay for others’ medical expenses and damaged property. Uninsured/underinsured motorist coverage can help pay for medical and repair costs for you and your passengers if you’re involved in an accident caused by a driver without sufficient liability insurance coverage. 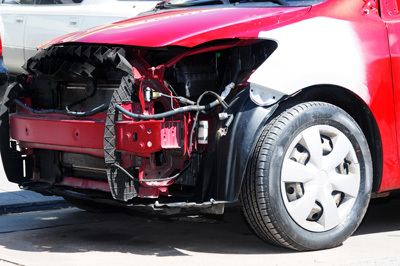 Property Damage Liability (PDL): pays for damage to another’s property caused while operating your vehicle. This covers damage to property such as vehicles, poles, fences, etc. The “limit” is the maximum amount your insurance company will pay for property damage.